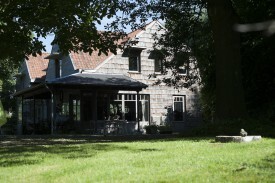 Looking for a B&B in Bruges? 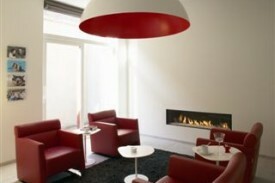 Take a look below for a bed and breakfast in Bruges. Change the options on the left-hand side to find more results. 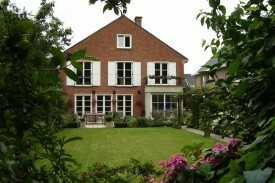 Charming, detached country house where you can enjoy the country side a few miles away from Bruges. Beautiful, newly-renovated guestrooms in the heart of Bruges. 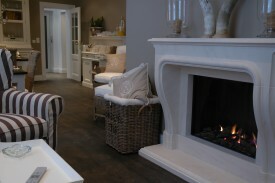 Luxury amenities including hammam, relaxing living room, terrace. 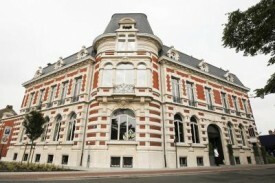 3 beautifull rooms and a suite, 200 mtr from the big market. a blue, red and bronze room, our suite is the green room, visit our web-site! Ingrid and Patrick welcome you in their guesthouse 'Fort Lapin', a charming little castle from the beginning of the 20th century.